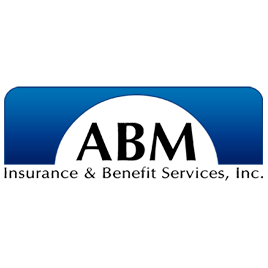 Looking For Insurance - Agencies & Brokerages? Spartan Insurance, Insurance - Agencies & Brokerages, listed under "Insurance - Agencies & Brokerages" category, is located at Corpus Christi TX, 78412 and can be reached by 3619937045 phone number. Spartan Insurance has currently 0 reviews. 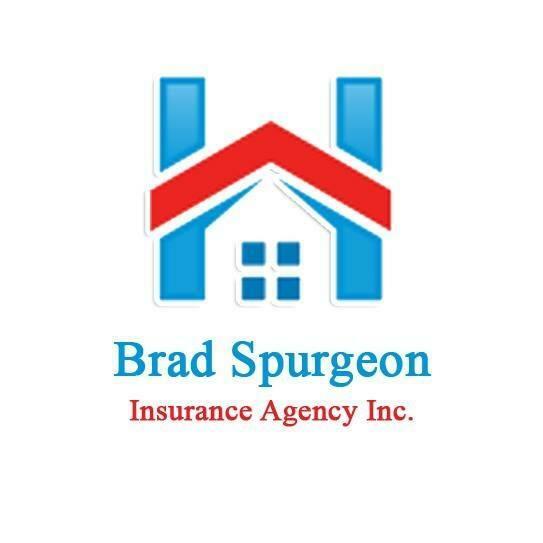 Browse all Insurance - Agencies & Brokerages in Corpus Christi TX. Discover census data for Corpus Christi, TX.